WHILE most Year 6 students are busy with homework and sports practice, 11-year-old Owen Johns is spending out-of-school hours preparing to wow some of Australia’s politicians at Parliament House Theatre. The Newman College Student spoke at the national Australian Power of Speech event on Tuesday, which aimed to challenge common perceptions what deaf children can achieve and celebrate the outcomes possible for cochlear implant recipients. After receiving a cochlear implant in 2014, Owen graduated from the Telethon Speech and Hearing early intervention program with strong speech and language skills, and has been excelling at Newman College ever since. 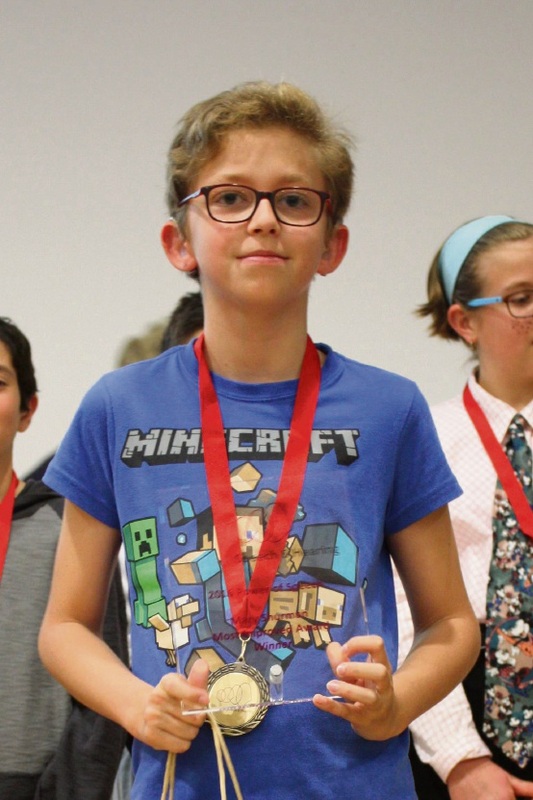 Owen is one of 12 deaf children from Australia and New Zealand invited to participate in the Power of Speech event. Speakers at the event have all participated in First Voice’s world-leading early intervention programs for children with hearing loss. First Voice chairman Michael Forwood said each of the 12 participants is living proof of the bright future possible for children with hearing loss. “We’re looking forward to seeing Owen, and all of our First Voice graduates, inspire our political leaders with their outstanding speech, listening and language skills,” he said.